Here are some details on our hall. The Atlantis Ballroom is located in the east of El Paso in the Horizon exit. Our facility has gone through various remodeling to best serve our clients. Making their special events memorable. We pride ourselves in providing excellent service and amazing attention to detail. If you are looking for a modern and inexpensive venue for your event, The Atlantis Ballroom is just the place. 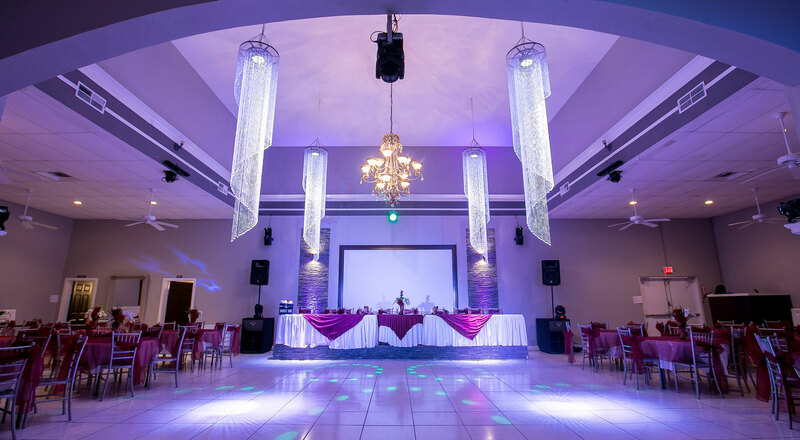 Our venue is available to host anything from weddings to corporate events.